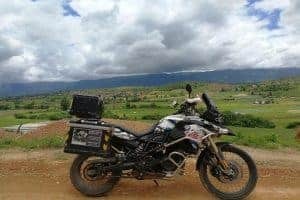 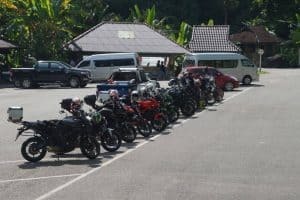 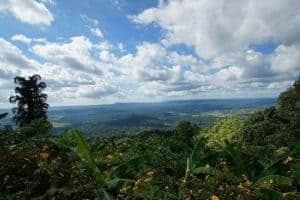 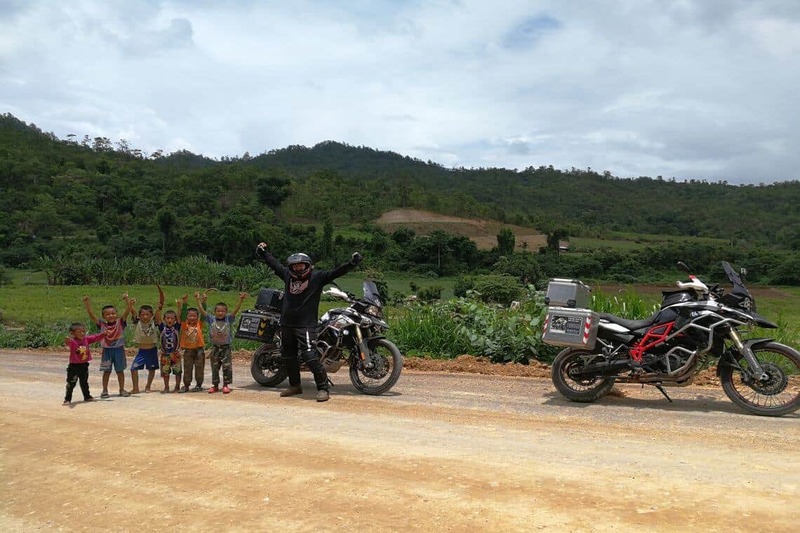 This amazing motorcycle adventure will take you to the most beautiful countryside of Northern Thailand. We know what you want: great roads, no traffic, no speed cams and stunning scenery. 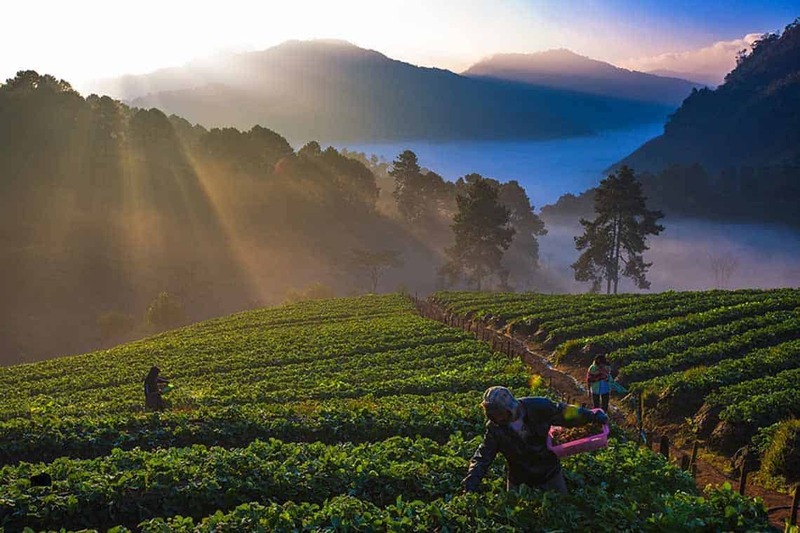 The “Doi Angkhang” tour can deliver all that and more. 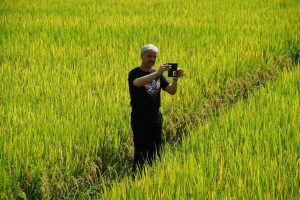 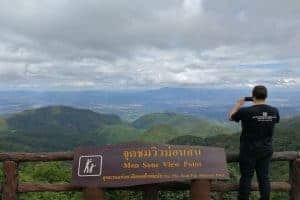 Our goal for this excursion is to avoid any city traffic and to find the most stunning windy roads around Chiang Mai, the “Samoeng Loop”. 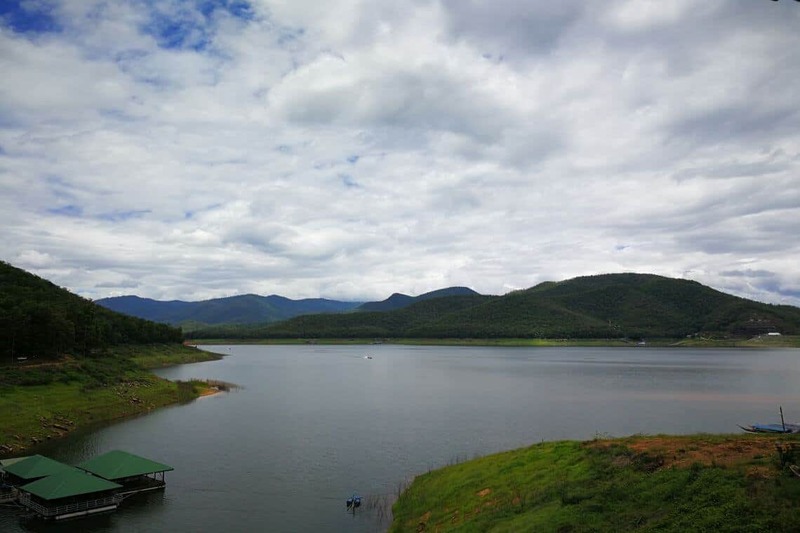 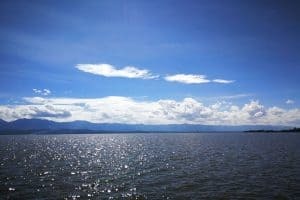 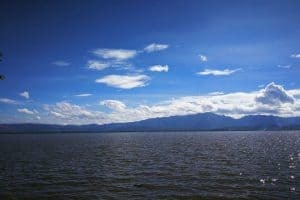 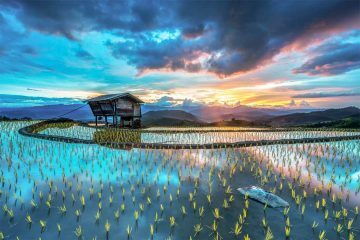 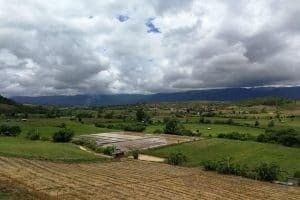 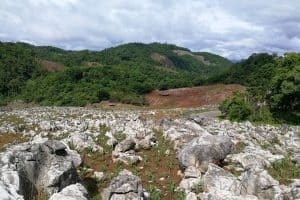 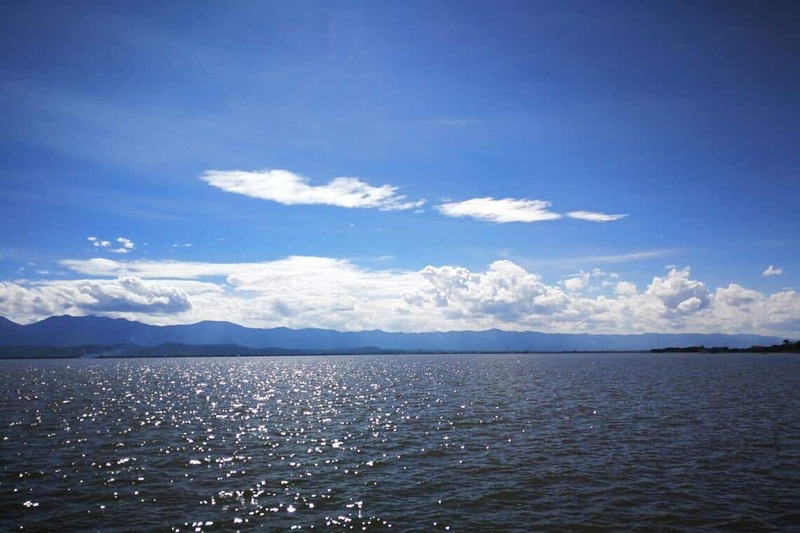 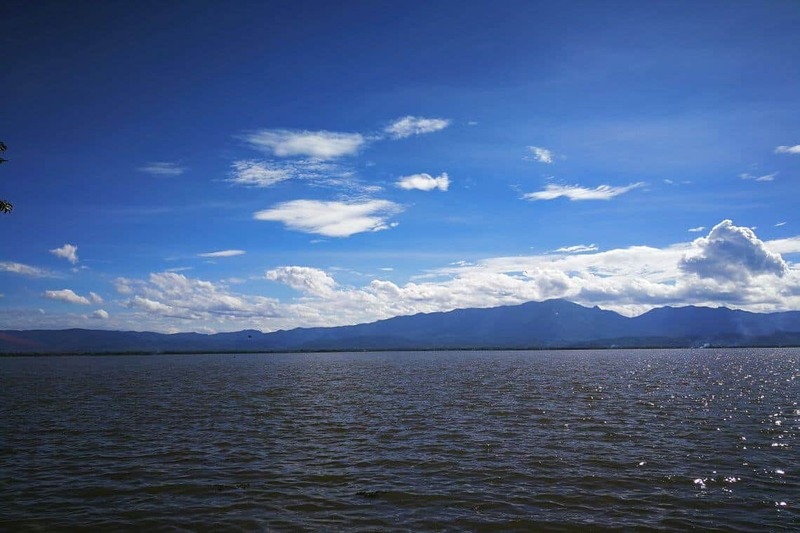 Discover amazing Phayao. 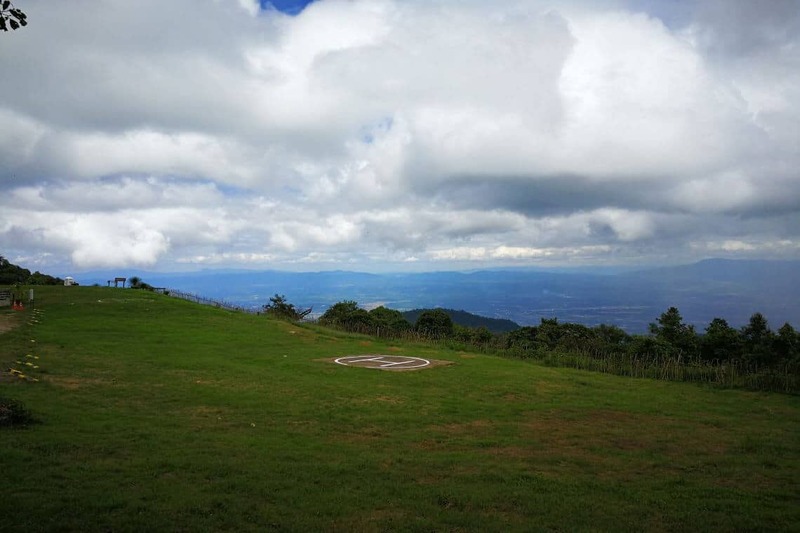 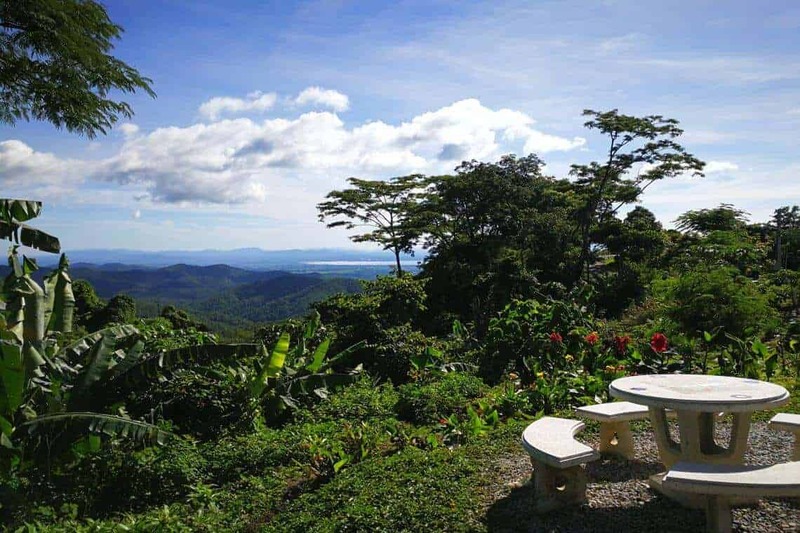 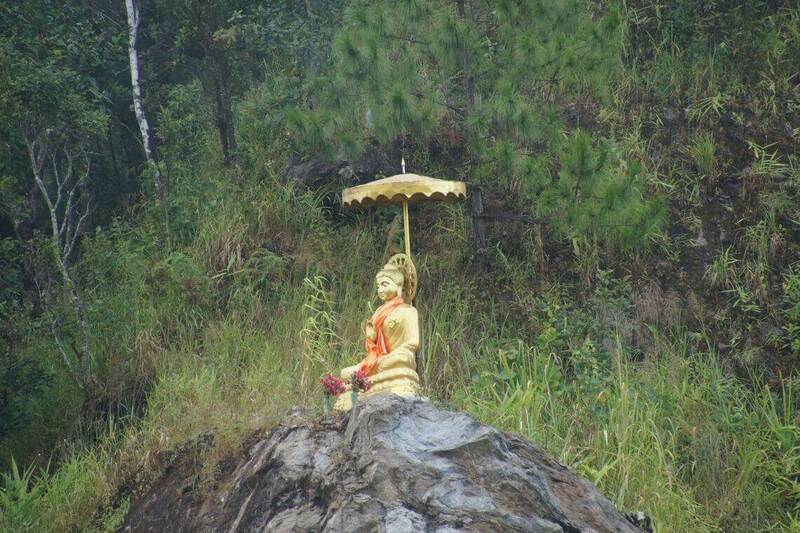 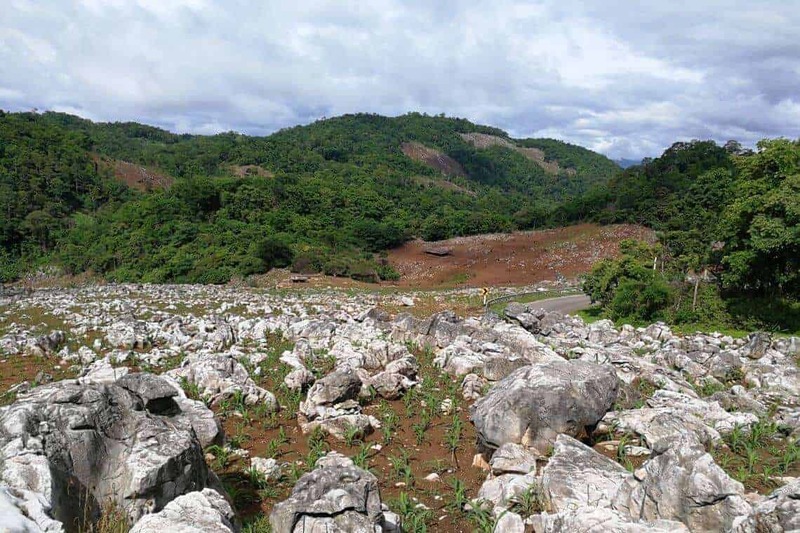 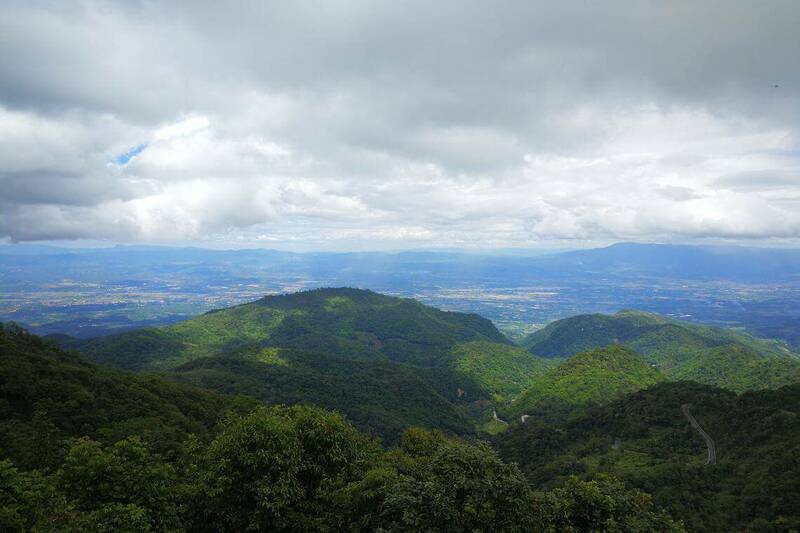 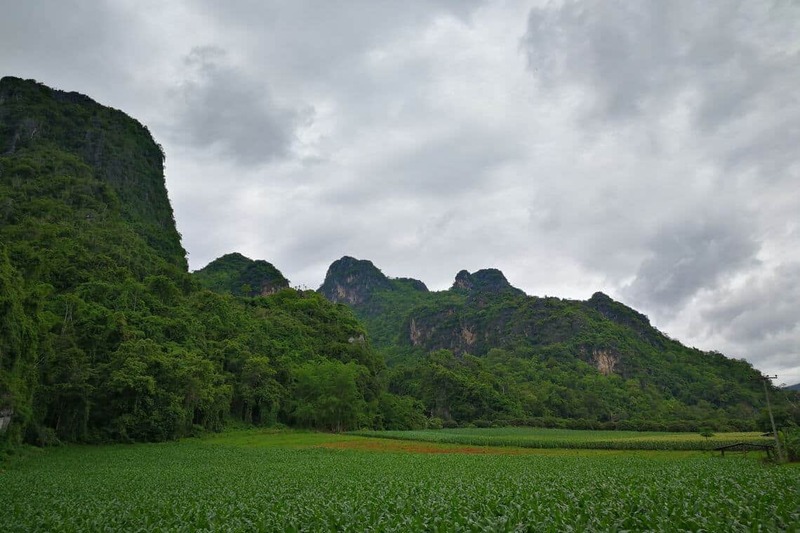 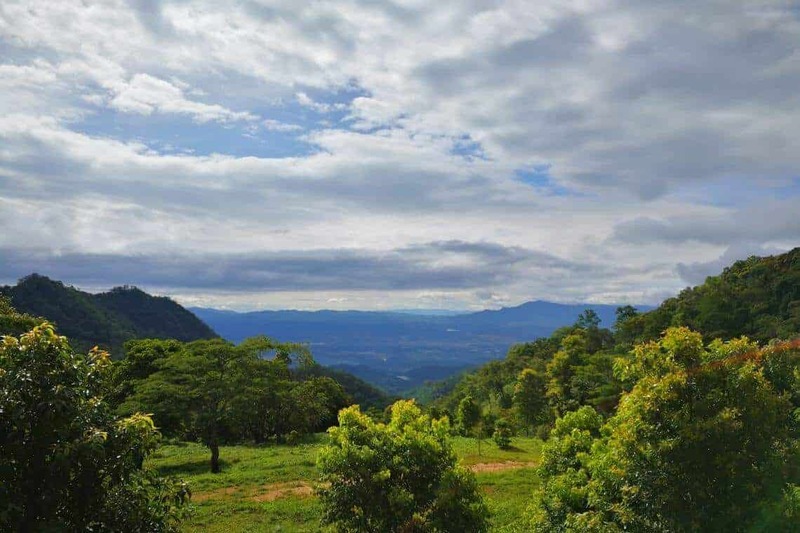 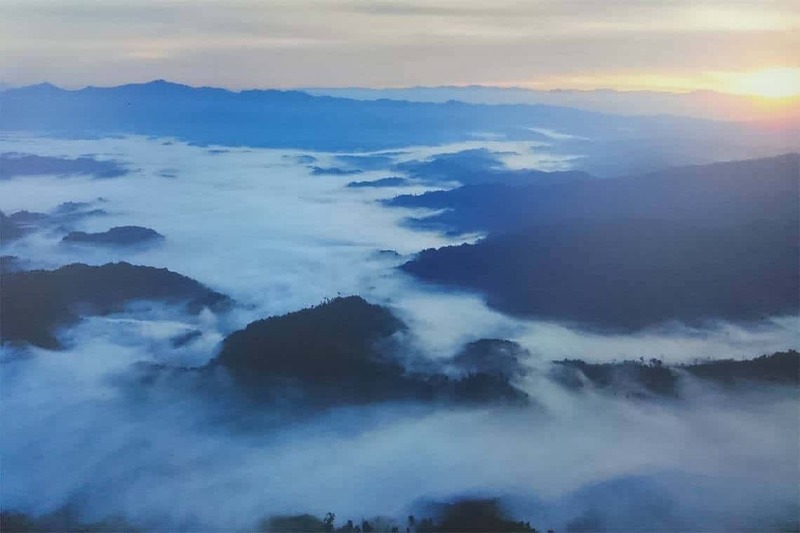 Visit the mountainous scenery of hidden Doi Angkhang (Thailand´s “Shangri-La”). 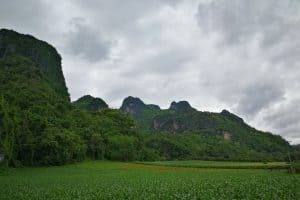 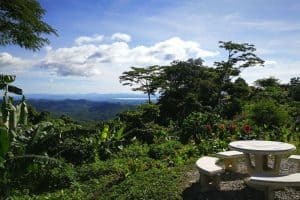 You will have unique sightseeing, mostly unseen in Northern Thailand. 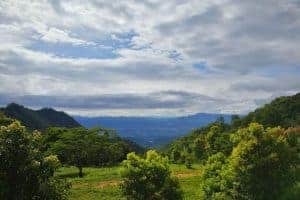 We take the highway, heading north of Chiang Mai to Mae Sa Elephant Camp, where you will feed the elephants, see them bathing and performing their talents. 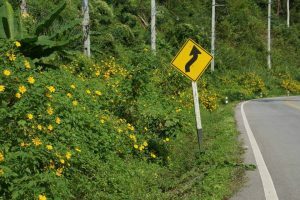 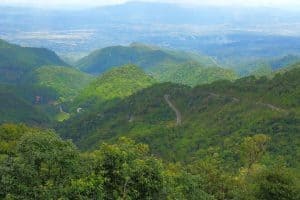 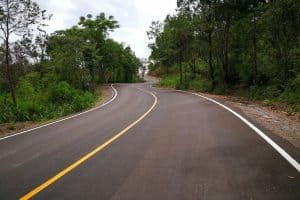 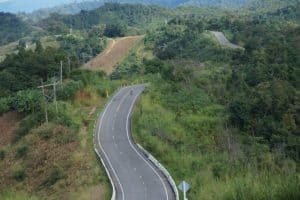 Then you will ride around Chiang Mai along winding and narrow twisty curvy roads with high mountain scenery (Samoeng Loop). After that, ride the windy mountain road to Than Tong waterfall and Mae Kachan hot spring. 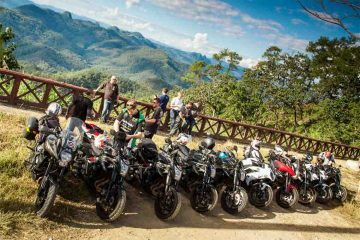 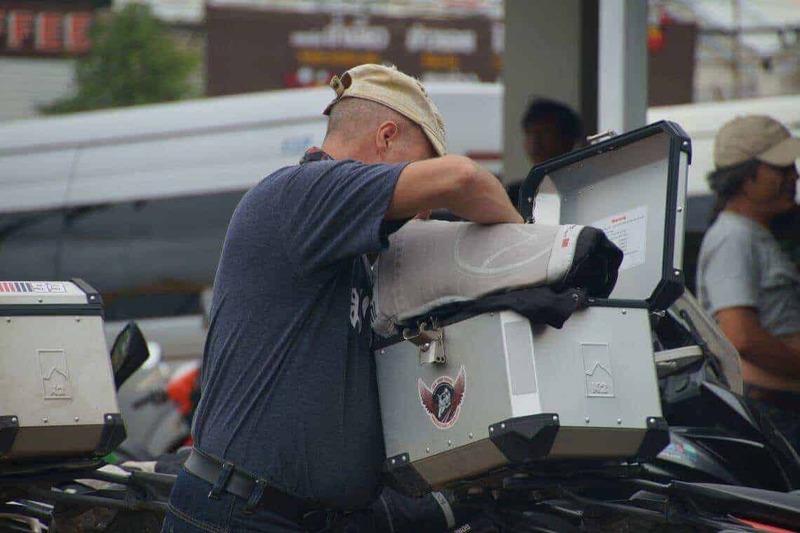 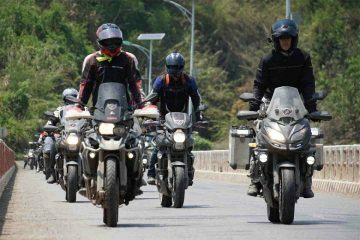 Continue on true bikers paradise roads until you reach Phayao. 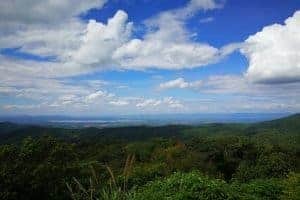 Overview from top of the hill Phayao lake (Kwan Phayao) one of the largest lakes in Northern Thailand. before relaxing in your lovely accommodation.